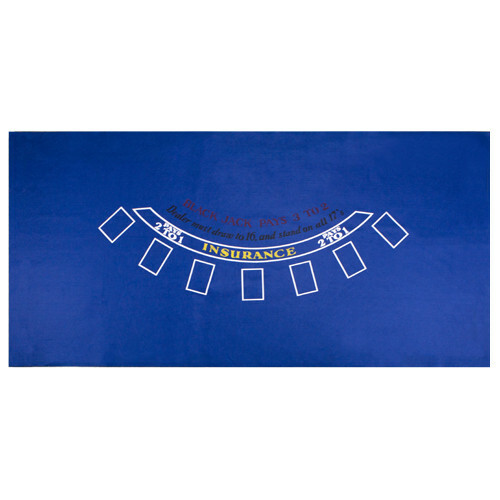 Set your home game apart from the crowd with this unique blue blackjack table felt. 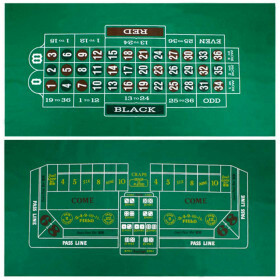 The 72" x 36" layout is durable and is a great addition to any home casino setup. 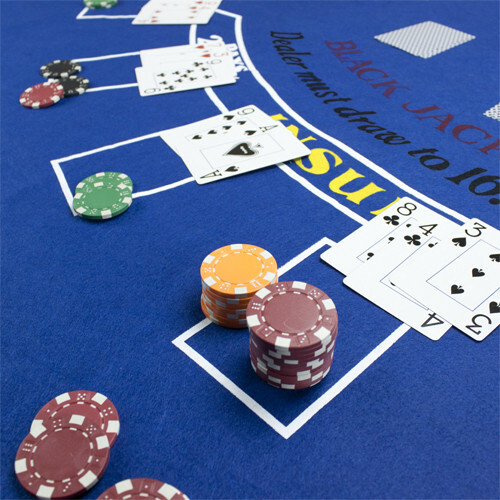 Unlike the other layouts, this blue blackjack layout will demand attention (and games!). 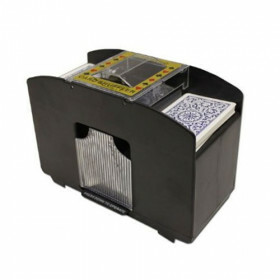 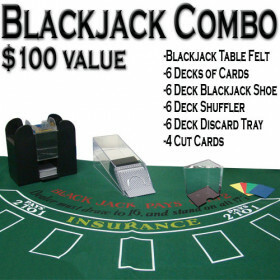 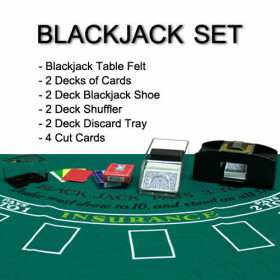 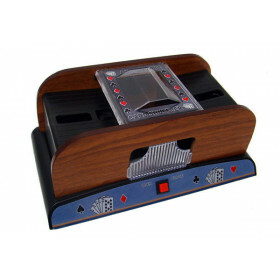 While no home casino is complete without a blackjack table, make your table stand out with this unique and stylish centerpiece. 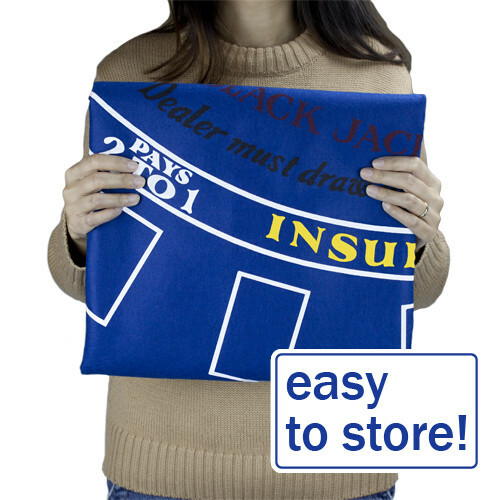 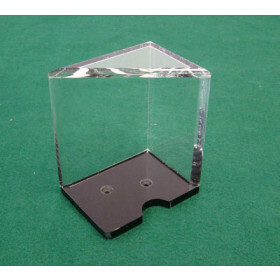 the 36x72 layout can easily be attached to any table for a permanent set up, or simply folded up for easy storage.